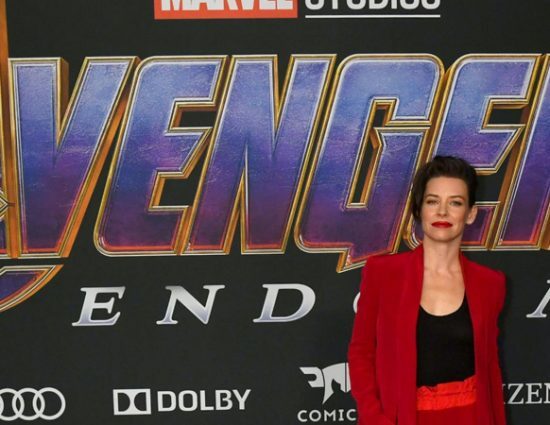 A few hours ago, Evangeline attended the premiere of Avengers: Infinity War in Los Angeles. She arrived with a beautiful a low-cut yellow and lace top with matching trousers, adding oversized earrings. She posed with Chris Pratt and took pictures with the fans. Visit the gallery and see all the photos added about this event held at the El Capitán Theater, and come back later to see more!